It’s no coincidence that Jesus started his ministry by forming a small group. When it comes to fellowship in your church, smaller is better. You can worship with a crowd, but you can’t fellowship with one. 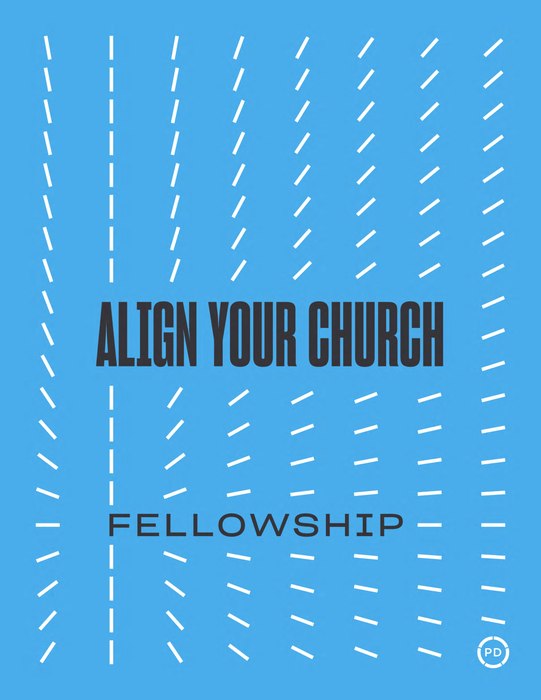 With our free new white paper, Align Your Church: Fellowship, we’ll help you build small groups that align with God’s desire for genuine community for all of us.